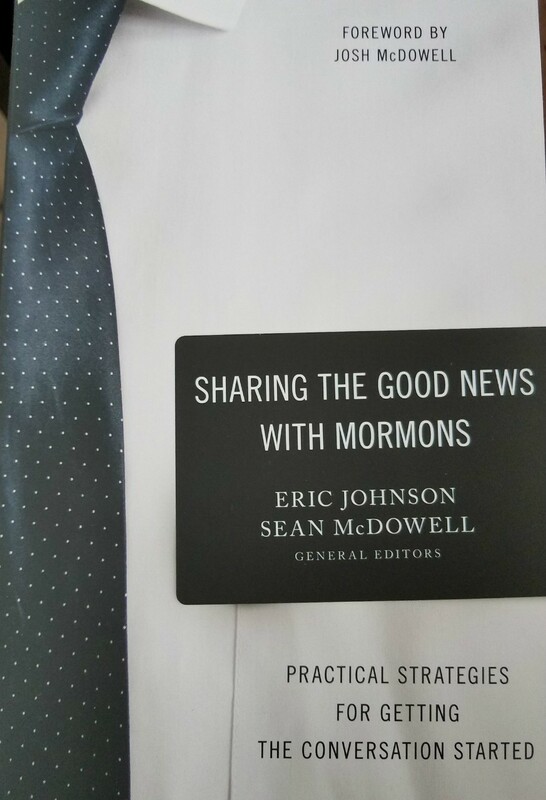 Eric Johnson of Mormonism Research Ministry and co-editor of our new book Sharing the Good News With Mormons asked that I do a short video introduction to that chapter I contributed to the book—"Website Advertising: The Sign Approach." You can watch that here. Eric as well as Bill McKeever (founder and president of MRM) also interviewed me for their radio show Viewpoint on Mormonism. You can listen to both short 14-minute shows here and here. Both interviews as well as my video intro may also be found on the book’s official site. Speaking of the official book site, I worked quite a bit on an upcoming follow-up article to be hosted there. The article is entitled, “So What Did Joseph Lie About?” It’s the natural first question I usually get on the street when I am holding up my sign. Look for it in July. Our good friend Dave Mitchell drove up from Manti (2 hours away) to share his testimony of almost being a Mormon. You can watch that and see the pics at our MeetTheExMormons.org. 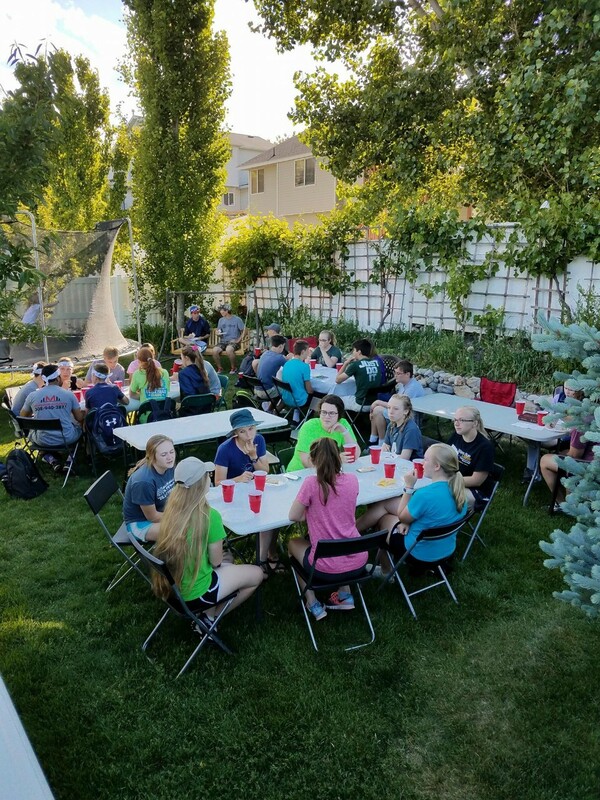 NE Youth Mission Teamsometime for a barbecue! The very next night I spoke to a youth group of around 100 at Magnolia, Texas First Baptist Church on testing Joseph Smith from the Bible. This is the church my parents attend. The next morning, I spoke to my dad’s weekly men’s group on Mormonism. The yearly Manti Pageant is beginning this Thursday night, so please be in prayer for the whole event. It will last a week and a half drawing thousands of Mormons there every night. Over that time, we will have around 300 evangelists from around the world, who will lovingly confront these dear people. During the morning, we will have speakers who were contributors to the new book elaborate more on their chapter, and yes, that includes me. Rob addressing Magnolia's 1st Baptist youthyour financial giving! You can help us raise funds on your Facebook pages. For more information, see here. Please give it a try! If everyone did this on Facebook, we would have no trouble with our monthly finances! I am a Minister that works in Treasure Valley, ID. I am constantly exposed to Mormons and their lostness. Do you have brief pamphlets that would be of use in witnessing, and protection from this great spiritual threat. Thank you for any help or time. I just want to tell you that you are an inspiration to me :) thank you! I am a newly ex-mormon and I can relate. look at the comparison they have on later day saints and the other one. the later day saints has more info. also read them and see what you want to happen. do you want to be married tell you die? dont you say to your lover i love you for forever? well the other religious believe tell death we part. the LDS has you married for eternity. doesnt that sound much better then to death? read the Book of Morman and see if joseph smith jr could make up that story. you try to write one. heavenly father and jesus christ helped joseph smith translate the Book of Mormon. he did not make anything up. I use to think it was all filthy garbage as well. Then I discovered that a lot of the so called "anti-mormon" lies were in fact truth and confirmed by the lds church. Polygamy does in fact matter today. Because of this practice that Joseph Smith started, many women over time have been forced to live a polygamous life style and this even continues today. Would you want your wife or daughter to be involved in this practice? Do you think polygamy was given by God? What about polyandry, meaning Joseph Smith married other men's wives while their husbands were still alive? Tell me what benefit does that serve? If polygamy/polyandry was not given by God, and was just for Joseph's sexual desires, would that make him a fallen prophet? 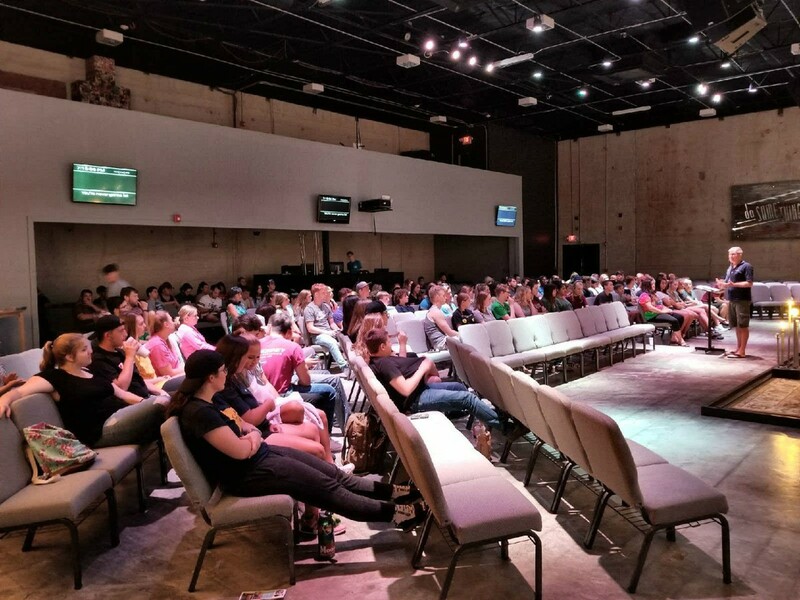 What does the church teach today about members that commit sexual sin? Can they have the spirit with them? It should not be considered mean or hateful to point out the truth to someone, if it is in fact truth. Unfortunately the church has not been honest to it's members about the history. Hello from Northern Ireland Mr.Sivulka. We are Evangelical Christians and we occasionally watch the ex-Mormon testimonies you make available on youtube and find them interesting and informative. We watched one today. It was the testimony of Rusty Dunbar. During the Q. & A session, we noticed that two of the women present were immodestly dressed and revealed a lot of flesh. They were also sitting (or sprawled out) in a most unladylike manner on the couch. Do you have no dress code? Do some American Christians not care about modesty? Please take our concerns and rebuke to heart. [I replied:] This is quite a legalistic email you sent in which you are attempting to force your biblically undefined standards of modesty on the social event of my home. Rusty shared his story at our home during the hottest month of the year. What those women wore was totally appropriate for our event. Perhaps I'd take this a little more seriously if these guests showed up in bathing suits. Further, a couple of women who occasionally come to our monthly fellowships have serious back and health issues and appreciate our couch to feel comfortable. [They replied:] You have no love for us or our views, so ending your e-mail with "Love, Rob" is nonsense. Our Biblical standards are obviously much higher than yours. Your response was the predictable response we expect from liberal, worldly Evangelicals. You need to read our blog. You will find us at https://thetruthshallsetyoufreeblog.wordpress.com/. [I replied:] Of course I would expect that response from legalists who judge my heart. I love legalists. In fact, I deal with them all the time here in Utah. Most of them are Mormons. Attempting to warn others or correct their thinking for the cause of Christ is an act of love. I agree with the biblical standard of modesty. The problem is that you confuse that formal concept with your own self-imposed material content. As such, you legalistic standard comes from you, not the Bible, and you care nothing for these women. You care about your legalistic standard. It's not of Jesus. Friends, if you haven't heard MRM's Viewpoint on Mormonism interviews with Rob Sivulka and Lynn Wieting Wilder yet then consider yourself poor. They are FANTASTIC! Really enjoyed the interview. Keep ‘em coming!